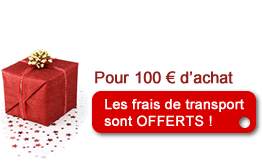 > Figure kits for painting >Napoleonic figure kits>Andrea miniature,54mm.Trumpeter of the 9th (bis) Hussars figure kits. 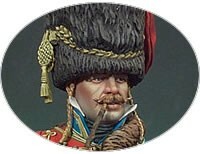 Andrea miniature,54mm.Trumpeter of the 9th (bis) Hussars figure kits. 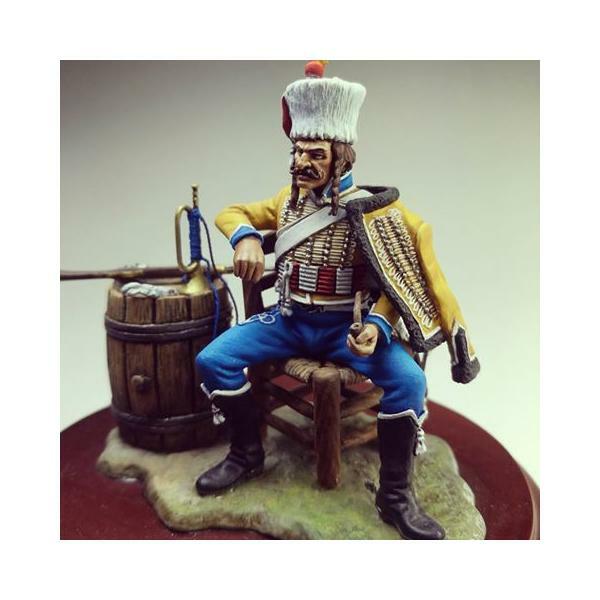 Andrea miniature,54mm.Trumpeter of the 9th (bis) Hussars figure kits. Metal. For assembly and painting.